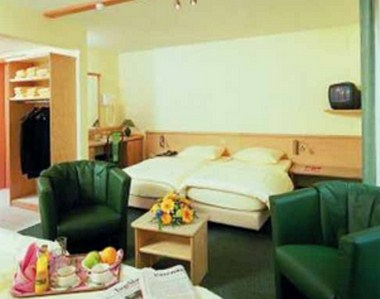 BEST WESTERN Euro Hotel is located just a few minutes away from Luxembourg-City and Kirchberg, which is part of the financial district. 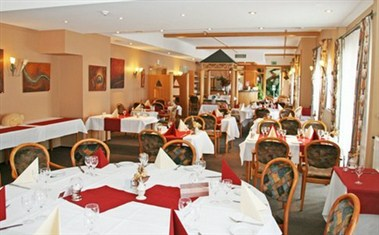 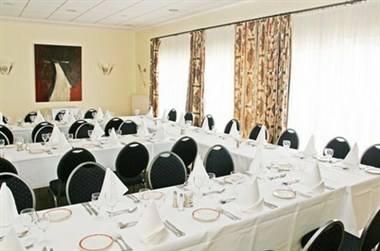 It has 50 comfortable and fully equipped rooms. 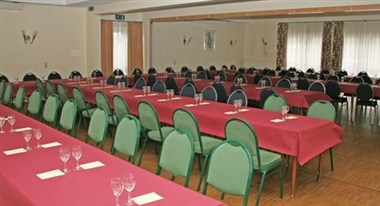 A large banquet hall is available for all ceremonies.